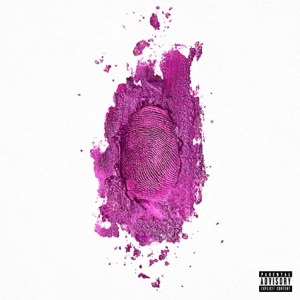 Queen (Deluxe) by Nicki Minaj Album - Musicazon! Nicki Minaj - Queen (Deluxe) album info coming soon..
Nicki Minaj is so talented and beautiful her lyrics really touch my soul! Listen everybody listen closely she’s so talented! THIS IS THE BEST ALBUM EVER!!!!! Nicki Minaj is and has always been the best out here fytb!! This album is pure genius and shows nickis talents in every way from her flow switches to her lyrical supremacy. She is truly the queen of rap and I highly recommend you buy this wonderful album! And the one star reviews are from haters not from people who bought the album don't listen to them. Sick beats from Miss Minaj! I turn lemons into lemonade simply DAWG Nicki is the greatest female of all time idc who came out before her NICKI LYRIC SKILL IS UNMATCHED PERIOD ! it’s not about who came out before it’s about who done and did it better and she did it better and is still here in the game ! !